Due to their low cost and good durability, fiberglass asphalt shingles are by far the most common roofing material choice for residential roofing applications in the United States today. The multitude of shingle manufacturers, colors and styles can sometimes be overwhelming to someone not familiar with them. 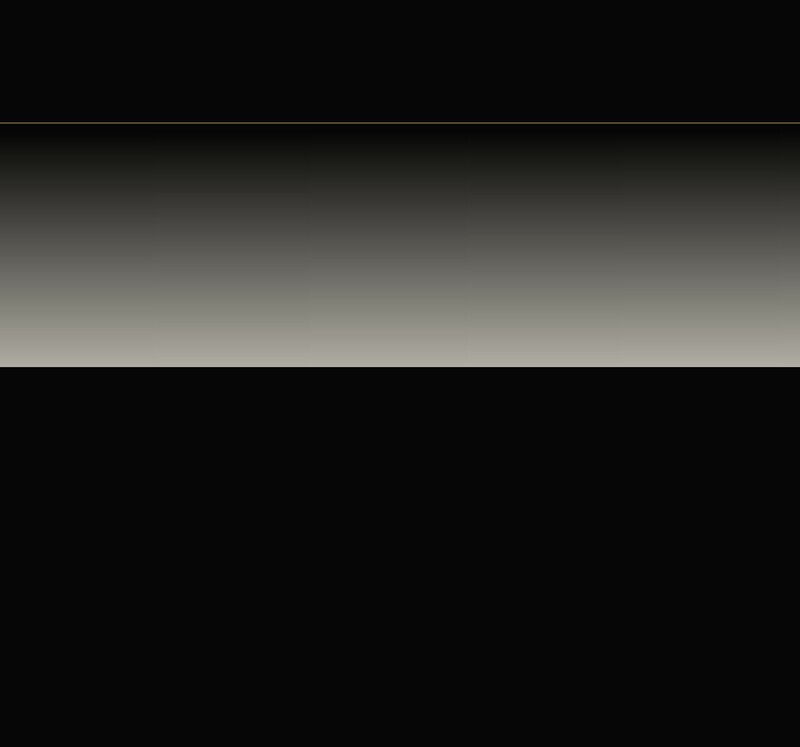 Let Werkheiser present you with your best options in a comprehensible and comfortable manner. It should be an exciting and enjoyable experience to have your home beautified, not a headache. Shingle manufacturers provide product warranties against manufacturing defects ranging from twenty (20) to forty (40) years and beyond. Through our continued, focused efforts to stay on top of the competition Werkheiser has earned both the title of MASTER ELITE roofing contractor for GAF Materials Corporation and SELECT SHINGLE ROOFER from the CertainTeed Corporation. Affording us the opportunity to offer the highest value warrantees on asphalt shingle systems that the other guys can't. 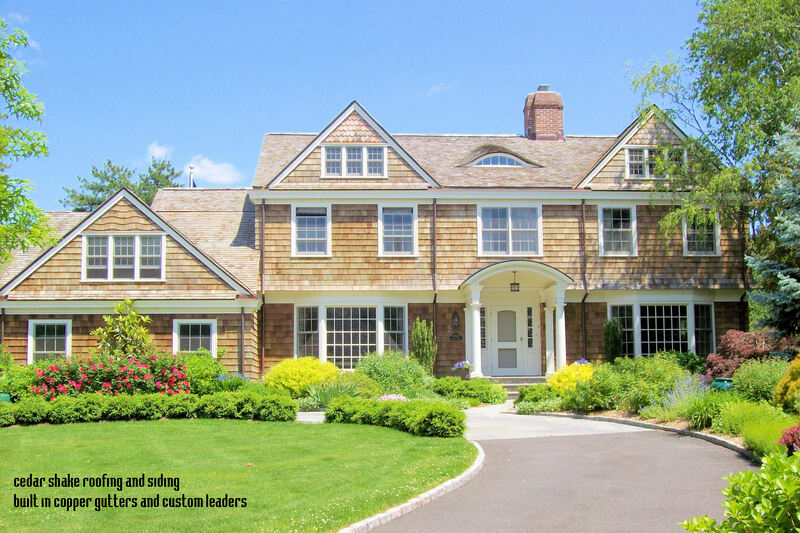 Because of GAF's stringent standards, only the top 2% of all roofing contractors have qualified as Master Elite contractors! Choosing Werkheiser, assures that you are dealing with a quality, reputable and dependable professional contractor - not a "fly-by-nighter." Slate is by far one of the most beautiful roofing materials in existence; it adorns both residential homes and breathtaking castles. Slate colors, sizes and texture afford many architectural effects, contributing to the appearance and beauty of any home or building. Our experienced staff can provide detailed information and architectural services from standard 1/4" thickness applications to intermingled rough texture in random widths to graduated length and thickness. Slate quarried for roofing stock is of dense, sound rock and exceedingly tough and durable. 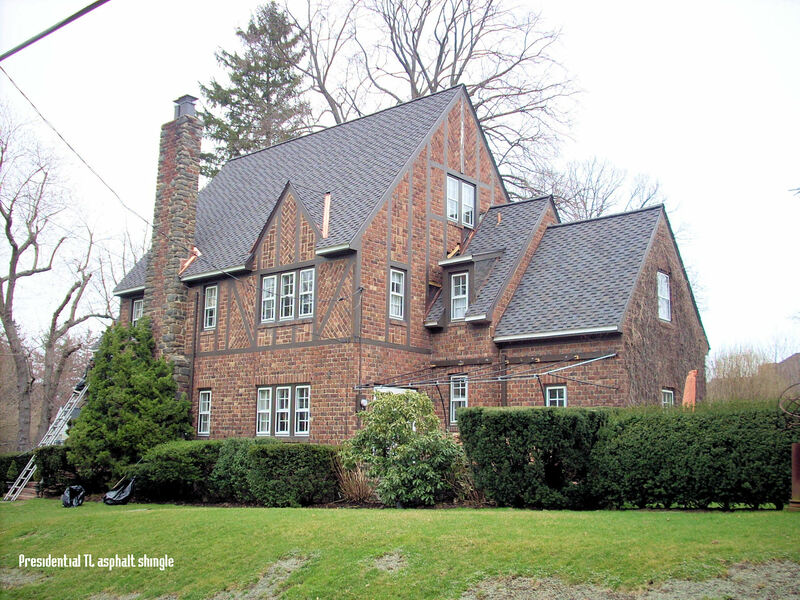 Vermont Natural Slate roofs have lasted a century or more, giving excellent long-term value, in contrast to other types of manufactured roofing which must be re-roofed three or four times within this same period. 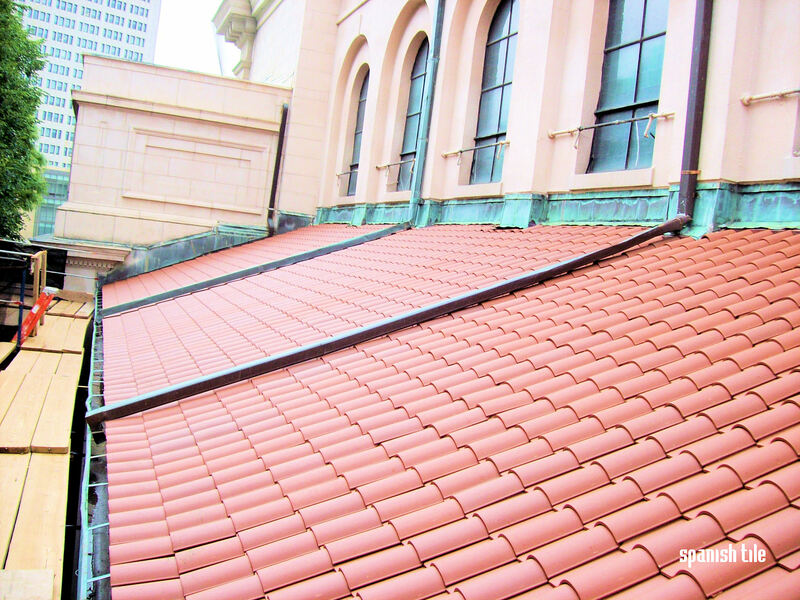 Natural slate roofing has been protecting and adorning buildings for over a thousand years. A concise slate roof specification and knowledgeable application will yield a slate roof that will last a lifetime, or more. The finest Canadian and Vermont roofing slate can endure for centuries on a roof...many imported or imitation slates, cannot. Having a slate roof installed isn't a cheap investment and our experienced installers will make sure you get what you're paying for, stunning beauty, prestige and longevity. 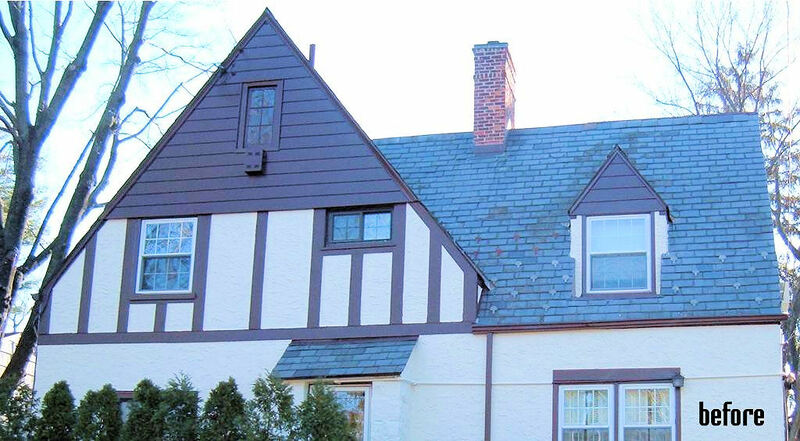 It pays to choose your slate roofing material wisely. Werkheiser's experienced staff will provide the expertise, information and technical support to get your roofing slate job done, on time and on budget. The strength and beauty of red cedar make this versatile wood one of the great building materials for outdoor use for many reasons. Whether in the form of cedar shingles or cedar shakes, cedar roofing has natural toughness for resisting the ravages of the elements. Insect damage, UV ray damage, and other sorts of decay are less inclined to take hold with cedar shingles and cedar shakes. Both the shakes and shingles display the natural honey and cinnamon tones of cedar wood. Later, cedar shingles and shakes naturally mature to a seasoned and distinguished-looking silvery gray. A product of the lush and abundant coniferous forests of the Pacific Northwest, cedar shingles and cedar shakes are a testimonial to rugged outdoor resilience. Cedar roofing adds a touch of natural beauty and hardiness to your roof. Your choice of cedar shingles or cedar shakes will depend on the aesthetic effect personally desired for your wood roof. Cedar shingles provide your roof with a more tailored look, while cedar shakes might be said to supply a more rough-hewn appearance, perhaps accentuating your love of the untamed Great Outdoors. Both cedar shingles and shakes are excellent insulators. Cedar roofing promotes cooler temperatures inside in the summer and warmth in the winter, making cedar wood roof a very practical as well as beautiful choice. Appearance does, however, serve the product: The main reason people use Cedar is its look and on high-end homes, they are not deterred by its higher cost - a shake roof generally costs twice as much as an architectural shingle roof. Tile roofs come in all shapes and styles made from many different types of materials. Quite a few of the older or more "obscure" tiles are no longer manufactured and can be almost impossible to find replacements for. The most common types like the "S" shaped Spanish tiles are generally made out of clay, very durable and a great choice for those desiring that southwestern or Mediterranean look. The reasons for choosing tile can be summed up in one sentence: For the way it looks, and the way it lasts. Roofing tiles can be ceramic (e.g., clay fired at a high temperature) or fabricated from cement concrete. Some of the lighter types use fibers (e.g., cellulose) added for strength. 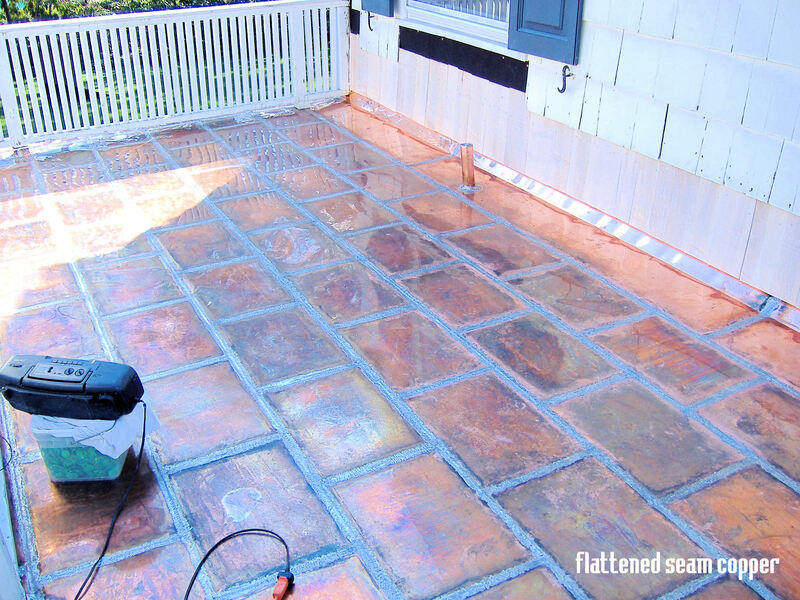 The color of a tile may be dispersed throughout, or it may be applied in the form of a coating. Perhaps the most venerable type of roof tile is the Spanish style red barrel tile made from fired clay. The modern version of this tile is sometimes a cement tile with a suitable coating. A roof that is nearly level or slightly pitched is called a low-slope (flat) roof. No roof should be dead level flat; it must have at least a slight slope to drain! 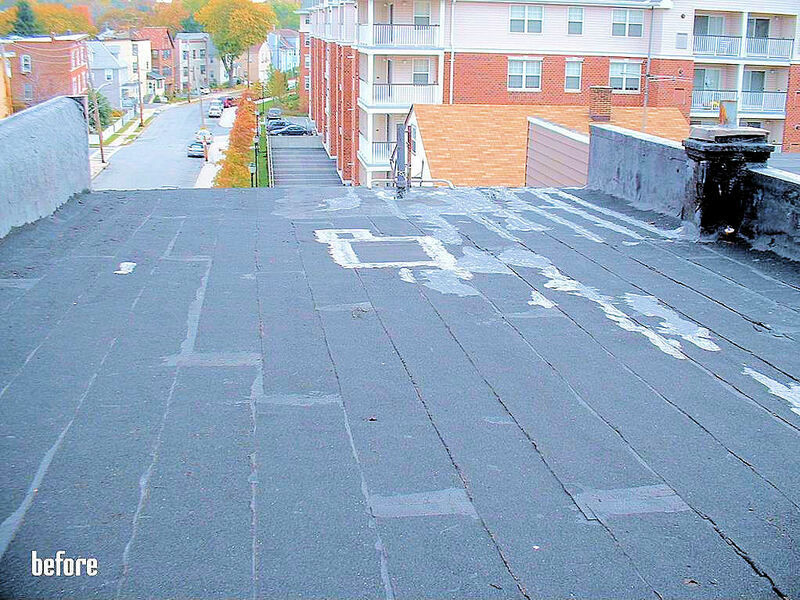 There are several options available when it comes to low-slope roofing. Material and application type can vary depending on a number of factors and Werkheiser will be happy to assess your roof on site and present you with viable solutions tailored to your projects unique details. Single-ply roofs are installed in three basic ways: fully adhered, mechanically attached, and loose laid with ballast. If properly installed and properly maintained, a single-ply roof should last 20 years. 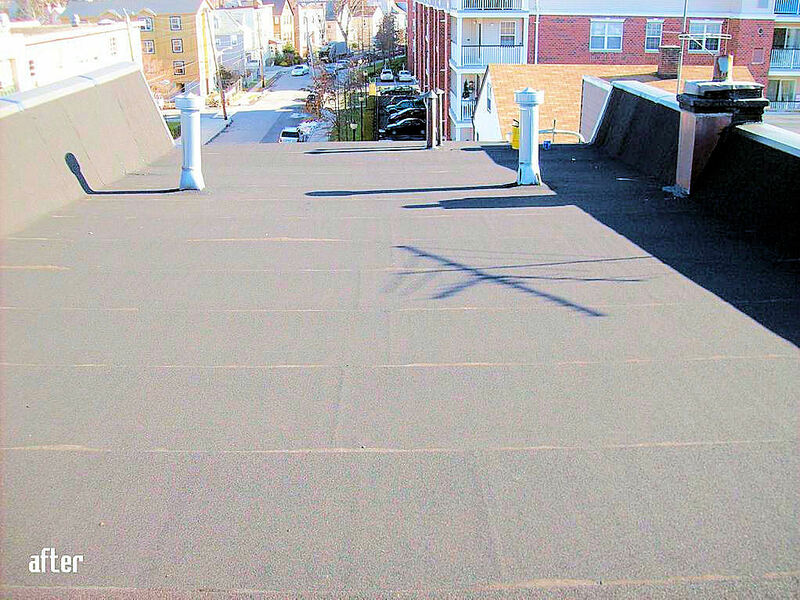 EPDM has been in use on roofs in the USA since the 1960's and is one of the most common types of low-slope roofing materials. This is because it is relatively inexpensive, simple to install, and fairly clean to work with when compared to conventional built-up roofs. There aren't the odors and fumes that accompany built-up roofs which appeals to many home and business owners. Modified roofs vary greatly in life span, but those used in residential buildings usually last about 20 years, depending on their quality, exposure, and the adequacy of their drainage. Firestone APP Modified Bitumen and SBS Roofing Systems are available in a variety of thicknesses in smooth and granule surfaces. All Firestone APP membranes are reinforced with a tough, non-woven polyester mat. For new or re-roof applications, Firestone APP offers superior membrane performance and may be installed by heat welding or with cold-applied adhesives. Flat pans. Batten seam. Standing seam. Classic beauty and functionality all in one! This self-adhering membrane system eliminates the need for open flames on your roof. Copyright (c) 2010 Werkheiser Roofing. All rights reserved.